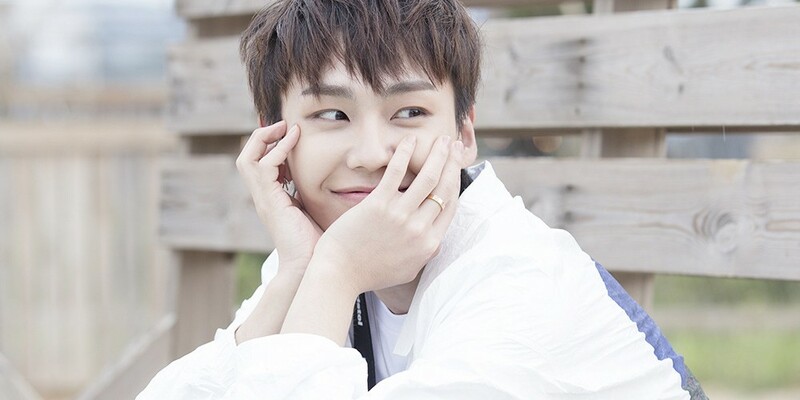 Ilhoon will be a special MC on JTBC's 'LAN Life'. 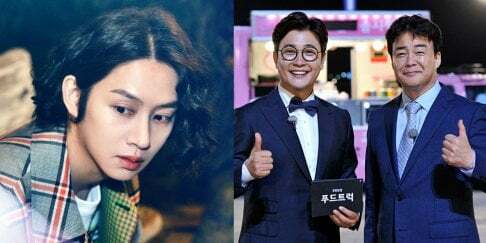 He joined Lee Young Ja, Kim Sook, and the other creators for the 2nd episode of the variety show. 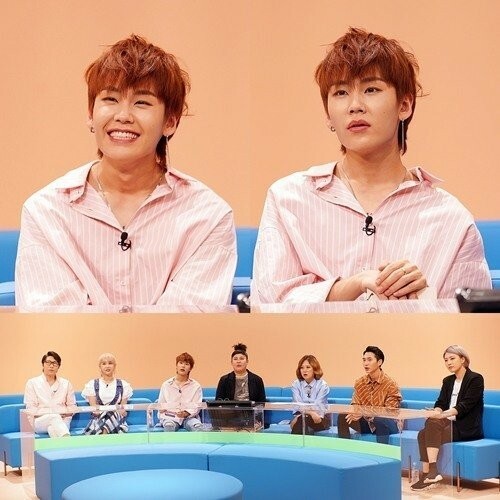 During the show, he revealed that he and the BTOB members were also trying to follow in the creators' footsteps, and couldn't hide his excitement at meeting the four guests. 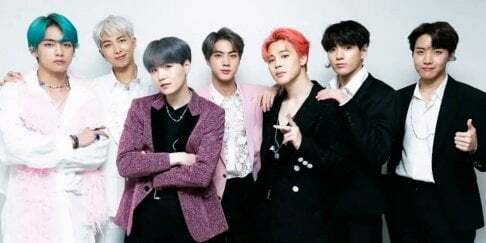 The episode will air on July 13 at 9 PM KST, so make sure to watch it on JTBC!